This is centred on Cassiopia and was taken using a Cannon powershot (point and poke camera) with 10 x 15s exposures with no zoom, and stood on a tripod. The images were stacked using deep sky stacker. 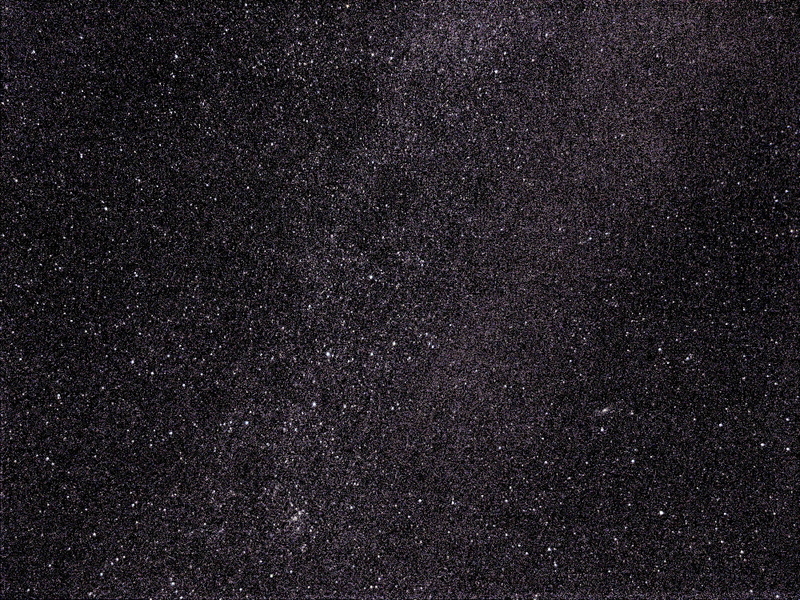 Andromeda can be seen in the bottom right quadrant and the Milky Way running diagonally across the image. It shows what even a novice can achieve without a telescope.